A private, seated tasting of our current release wines. Please allow 90 minutes for this experience. $100 per person, advance reservations required. A four course pairing prepared by Brasswood executive chef David Nuno perfectly paired with our current release wines. Please allow 120 minutes for this experience. $175 per person, advance reservations required. 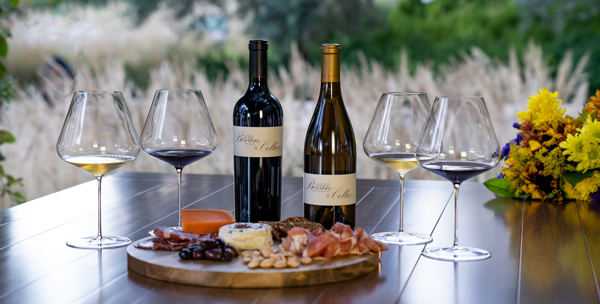 Please email tasting@bevancellars.com to make a reservation.